Redding California Photographers have it lucky. The beautiful natural world that surrounds Redding, including: Mount Shasta, Patrick's Point State Park, Shasta Caverns, and Calatrava's landmark Redding Sundial Bridge offer stunning landscape views and amazing adventure opportunities. Learn more about Redding and Dr. Chris below, and brows the hundreds of landscape,a portraits, and more on Redding California Photography. 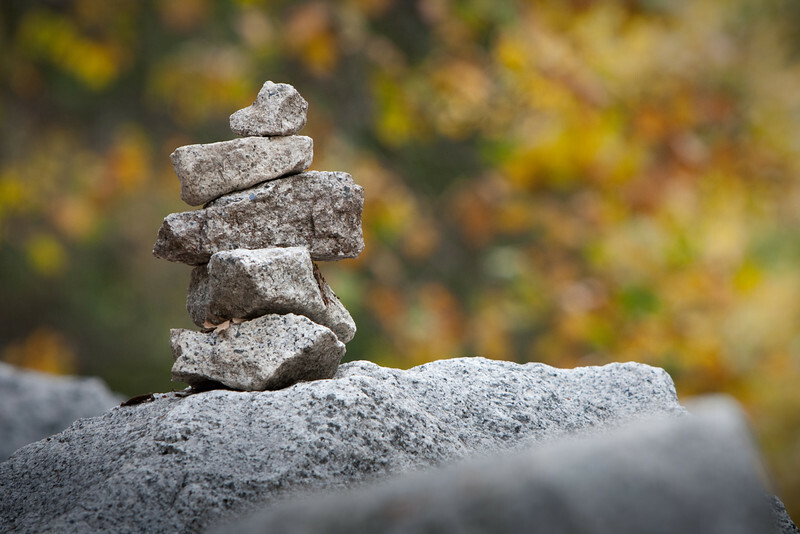 Dr. Chris Nelson is a photographer and dentist who lives in Redding, California. His passion for creativity is shared with his community through photography and dentistry. During the week, Dr. Chris practices dentistry at Hill Country Health and Wellness Center (hillcountryclinic.org), as well as with his father at Nelson Family Dental Group.(ReddingCaliforniaDentistry.com). 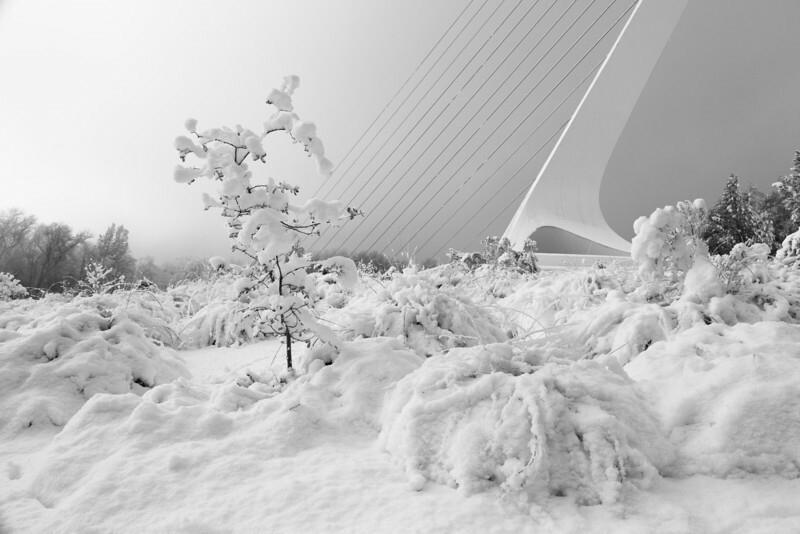 Horizontal B&W photo of the bridge in the snow: After several hours of snow, and one cold evening, Saturday morning greeted me with an adventure which included a trip to the Sundial Bridge. I tried to make it to the bridge Friday night, but avoiding 15 wrecks in about 2 miles became my priority and I decided to wait until the morning. By lunch time the snow had gone, so I quickly turned the AM hours into an adventure. With my wife by my side, we capture this rare snow scene. ALSO CHECK OUT: Redding Musicals! Geotagged Photographs - Find a new place for a Northern California Photo Adventure! Click Here to view the rest of the Nor-Cal Think Pink 2014 photo contest winners!